The religiously unaffiliated people make up the third largest group around the world after Christians and Muslims. This group estimates roughly 16 % of the world’s population and is heavily concentrated in Asia and the Pacific. ­According to a report conducted by ‘The Pew Forum on Religion and Public Life’ the largest religious group is represented by Christians with 2.2 billion people (32% of the world’s population), second largest – Muslims with 1.6 billion people (23%), placing the religiously unaffiliated group in third place with 1.1 billion ( 16%) , followed by 1 billion Hindus (15%), nearly 500 million Buddhists (7%) and 14 million Jews (0.2%). The figures relate to 2010. 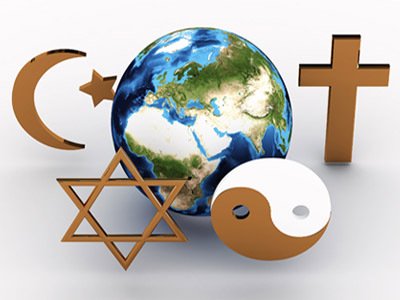 People who practice folk or traditional religions are estimated at 400 million ( 6%) , while approximately 58 million people ( 1%) belong to other religions, such as the Baha'i faith, Jainism, Sikhism, Shintoism, Taoism, Tenrikyo, Wicca and Zoroastrianism. The geographical distribution of groups varies. Christians are dispersed all over the world, the Muslims mostly populate the Asia-Pacific region, Middle East and Africa and the Hindu group is concentrated in the Asia-Pacific region. More than three-quarters of the religiously unaffiliated reside in Asia, the majority in China with more than six-in-ten (62%) of all religiously unaffiliated people, and more than one-in-six people in Europe (18%) and North America (17%). The study reveals that Czech Republic is the first in the list of countries where the religiously unaffiliated make up the majority of the population, followed by North Korea, Estonia, Japan, Hong Kong and China. 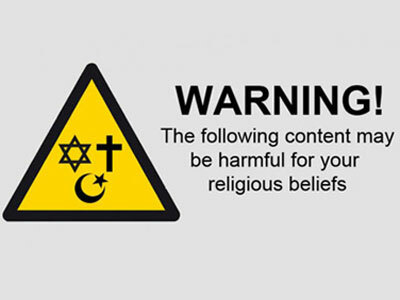 The unaffiliated group includes atheists, agnostics and people who do not identify themselves with any particular religion presented in the surveys. Many people from the group do have some religious beliefs, such as a belief in a higher power, and they do engage in certain kinds of religious practices, the report finds. Age differences are reflected in the geographical location of religious groups, for instance developing countries tend to have younger populations. Globally the median age of the religiously unaffiliated is higher (34) than the median age of overall global population (28); Jews have the highest median age (36), the lowest belongs to the Hindus (26) and Muslims (23); Christians have a median age of 30, according to the report. The report draws its data from 2,500 national censuses, large-scale surveys and official population registers collected and evaluated by the Pew Forum. The study explores the size, geographic distribution and median age of eight major religious groups in 230 countries and territories, together representing virtually all of the global population. The Pew report doesn’t show trends developing over times, unlike for instance the 2011 UK Census, which revealed surprising facts about non-mainstream faiths. 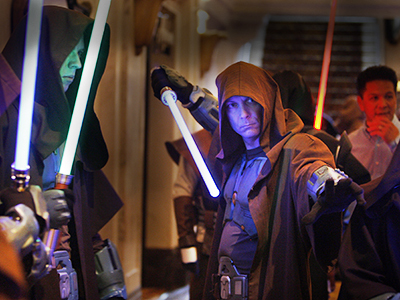 According to the Census, ‘Jedi’ was the most popular faith in the 'Other Religions' category in England and Wales, outnumbering atheists and taking seventh place among all the religions.